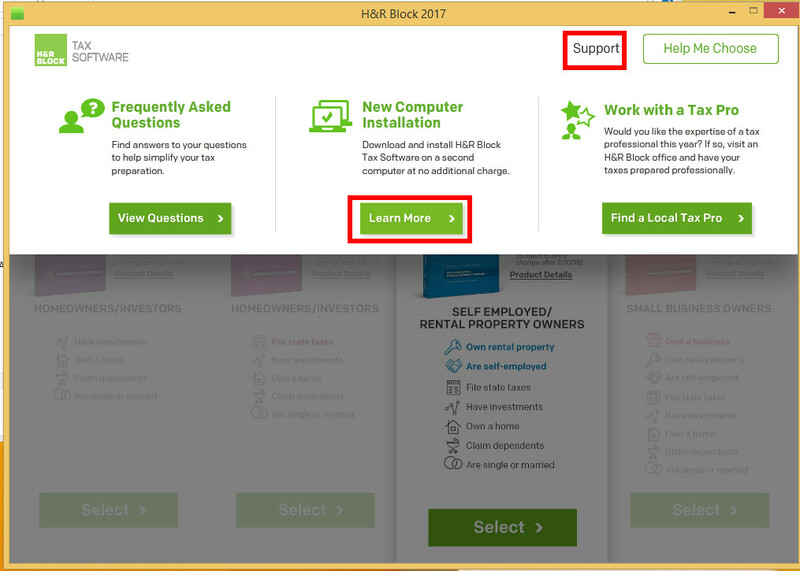 If you bought H&R Block from the CD mailed to you, you might have troubles installing it on a second computer.  Follow these easy steps to install it. Click on Start Here, if the wizard is not already running. Move the cursor to Support and you will see three options. Click on Learn More under New Computer Installation. Enter the unlock code and the last 4 digits of the credit card you used to order it. 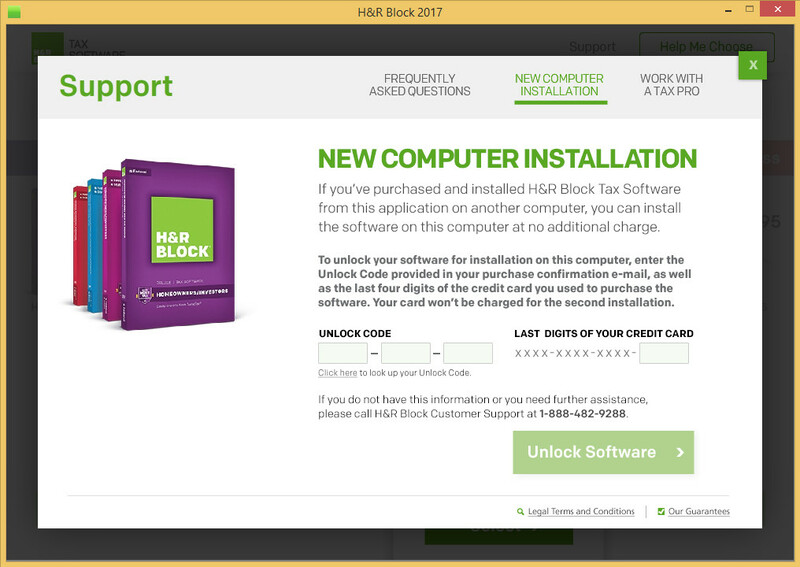 Click on Unlock Software and follow the wizard to install H&R Block 2017.